If you had a choice: would you rather work as a lumberjack or as enlisted military personnel? Is brand journalism (or content marketing) the land of milk and honey if you are a struggling journalist? I don’t know. We’ll have to wait and see what the future holds and how the growth of brand journalism may impact journalist pay. One thing is certain: branded content, and brand journalism, isn’t going away. Does It Matter Who Pays? Michael Brenner: Brand journalism is when a brand is the platform or the sponsor of content that is created for the user as opposed to for the brand. So it is not promotional or insidiously disguised advertising. It is real content created for consumers by people who care about creating quality content. Last week The Guardian announced beta testing of in-house editorial tool Ophan. The tool “[…] enables teams to track how every single piece of content – video, text or picture – is performing across the globe. It enables our optimisation teams within editorial to optimise that content in real time,” says Guardian Labs chief Anna Watkins. 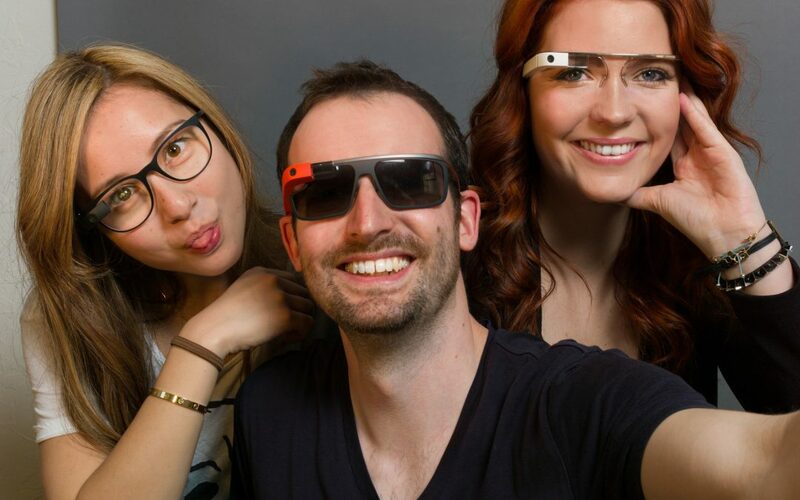 The paper is exploring branded content opportunities for its Google Glass edition. The Guardian is heavily experimenting with a combination of traditional journalism, branded content, and user generated content. This trend is happening everywhere in media. It will be interesting to watch how The Guardian’s brand journalism distributed to Glass users will be accepted (or not). So, no. If you’re a writer or a journalist these are exciting times. Big shifts translate into big opportunities. You might just have to put on different, [Google] Glass[es] to see it.